This material is in the Basement Stacks, General Library, Faculty of Engineering (basement of B1 buiding). One of the librarians will get it for you, so please ask at the counter in the General Library (1st floor, B2 building). Members Please present the material at the counter, along with your student I.D. or library card. Non Members Please ask the librarian. Members At the expense of University: There is one copy machine in our library. 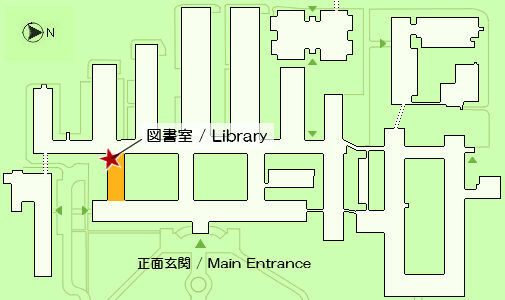 If you are a faculty member or student of the other department, please bring "Fukushaki Shiyou Denpyou" (a slip for using copy machine) to the counter. At the private expense: There is no copy machine in our library. Please borrow the material and use the copy machine at the co-op store.